Authorities were on the scene of a police-involved shooting in Belleville Wednesday night. 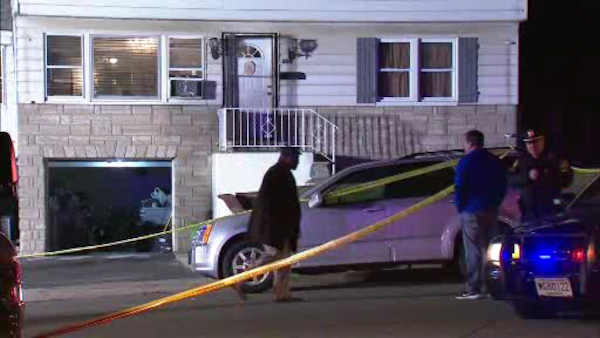 BELLEVILLE, New Jersey (WABC) -- Authorities are investigating a police-involved shooting in New Jersey Wednesday night that left a man wounded. It happened just before 6 p.m. on Joralemon Street in Belleville. An officer shot one man who suffered a non-life threatening injury, according to the Essex County Prosecutor. He was taken to University Hospital in serious but stable condition. The circumstances of the shooting are not yet known.